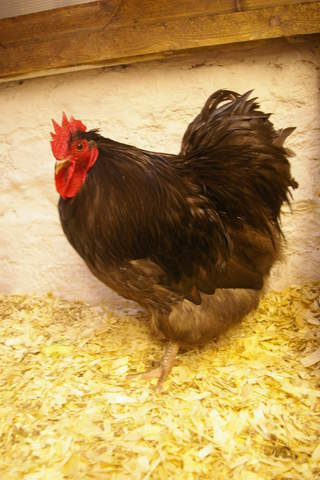 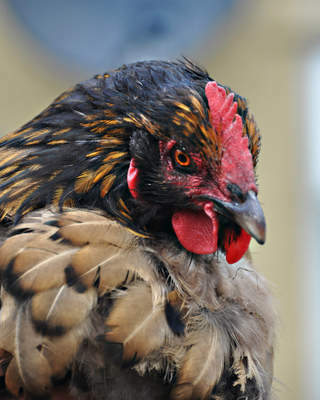 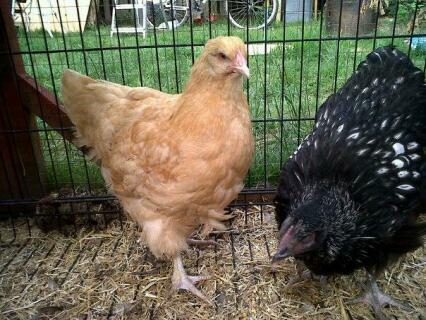 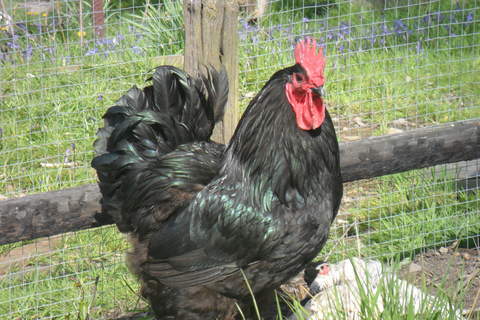 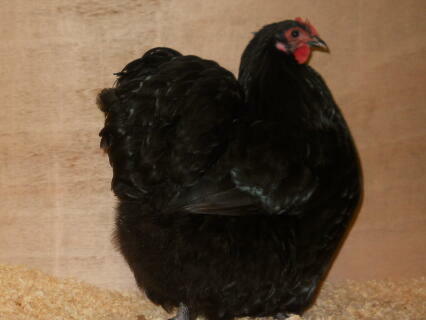 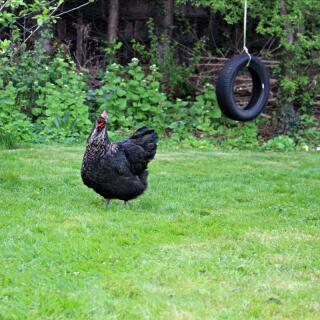 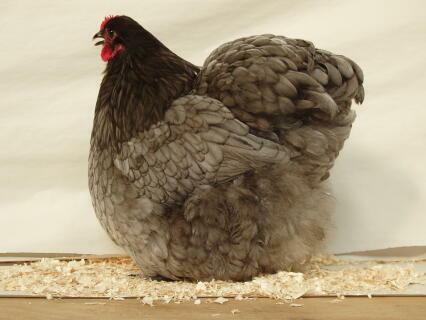 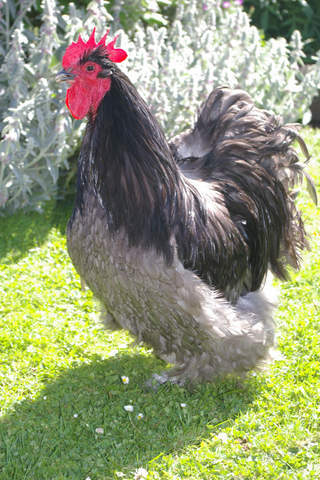 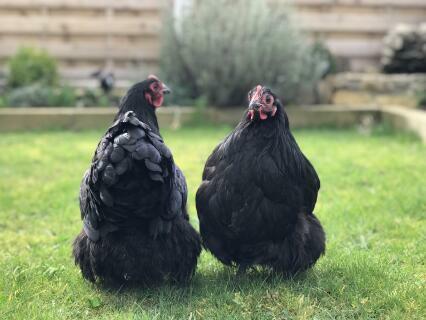 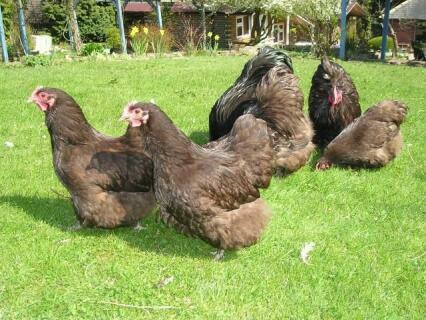 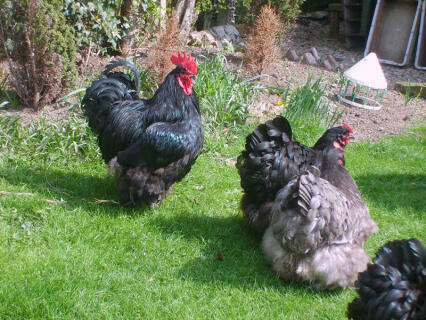 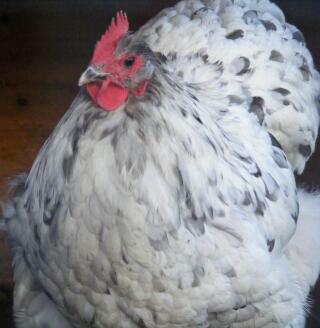 The Black Orpington was created and introduced in 1886 by William Cook. 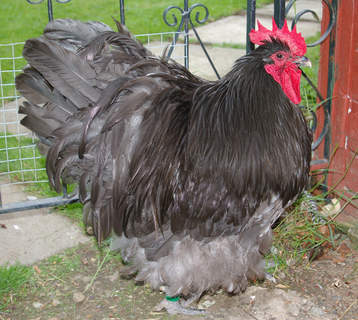 This new hybrid bird was then named after William's residence in Kent. 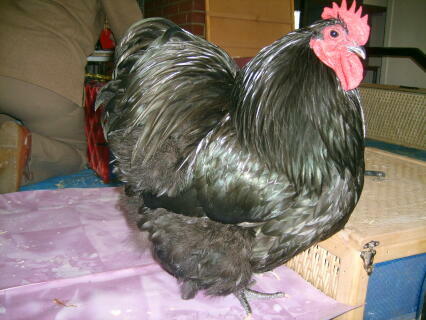 To create the black he crossed it with Minorcas, Plymouth Rock and Langshans. 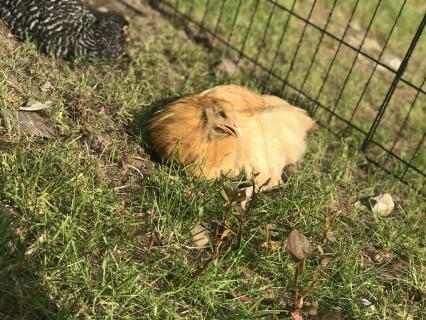 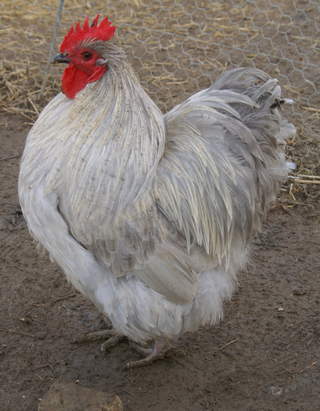 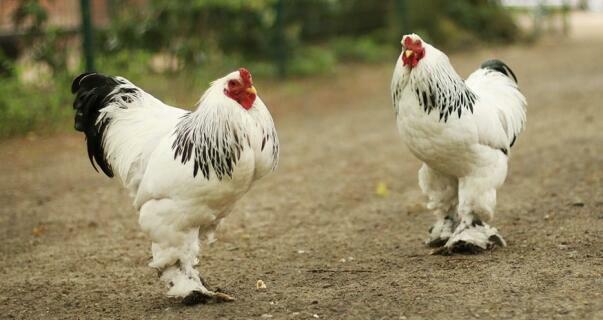 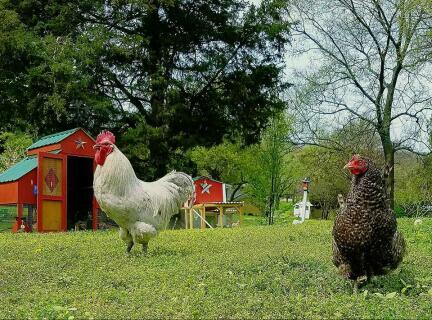 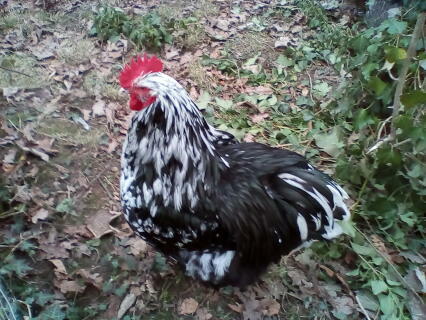 The White Orpington followed 3 years later and was a cross between a White Leghorn and a Black Hamburg and a White Dorking. 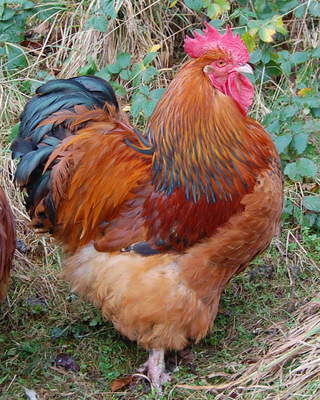 This was not such a popular colour at the time. 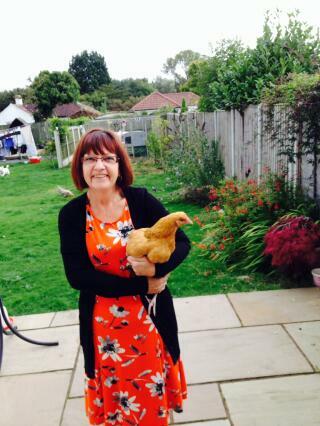 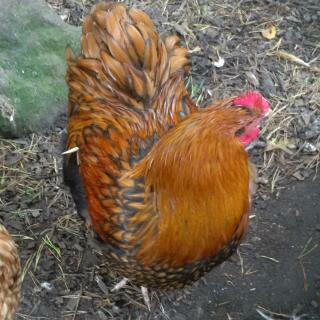 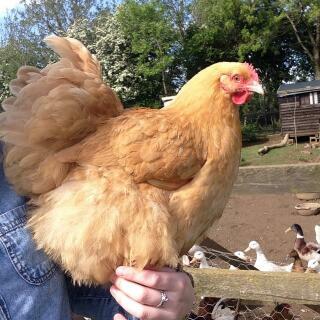 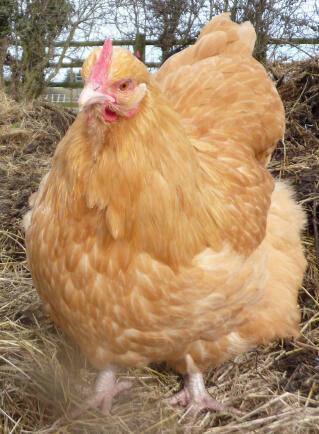 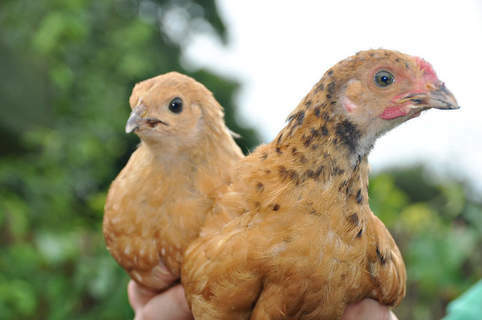 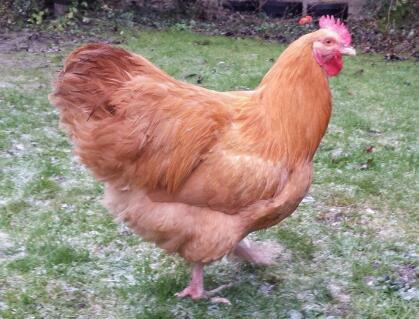 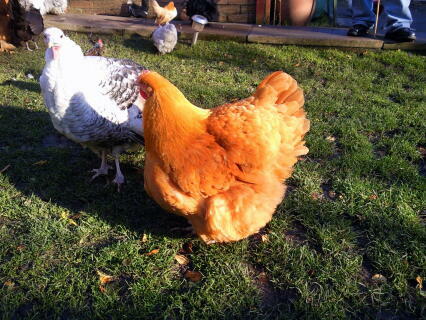 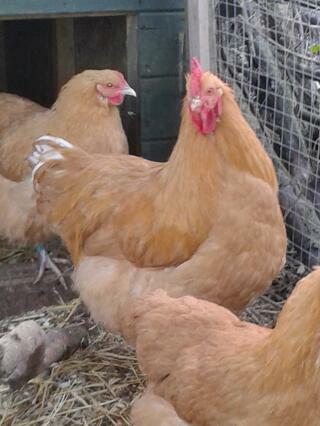 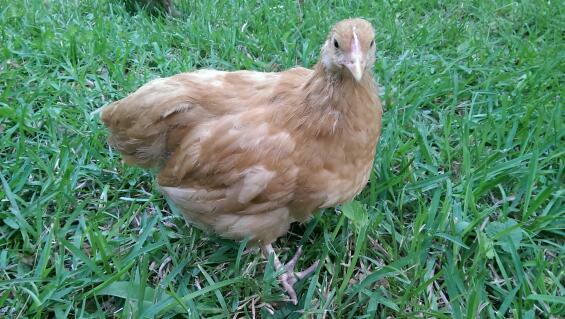 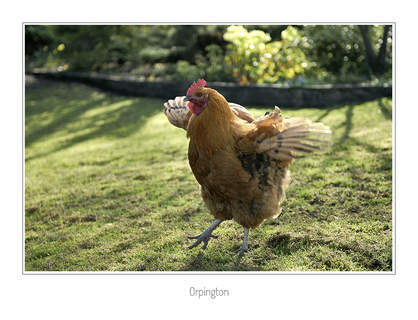 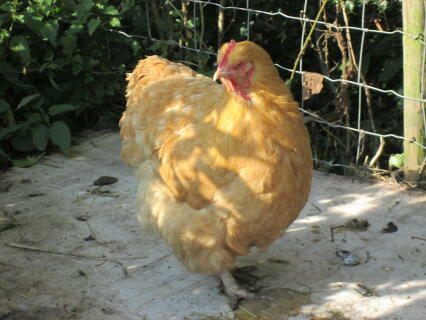 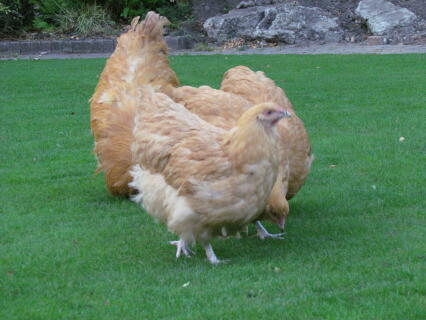 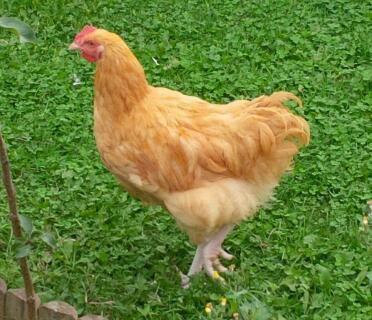 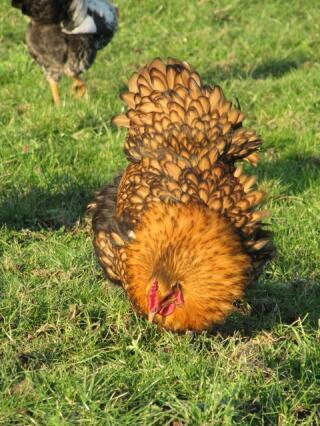 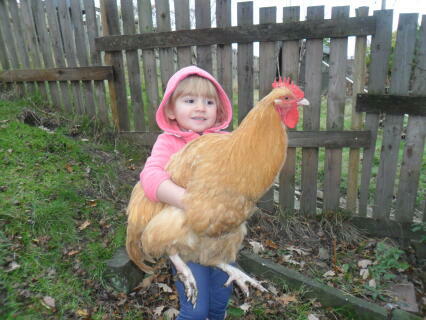 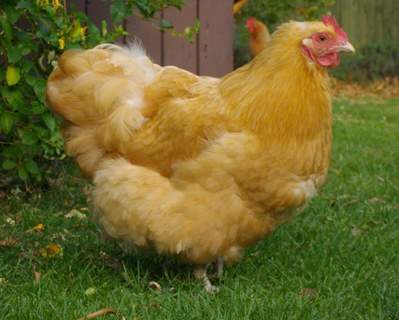 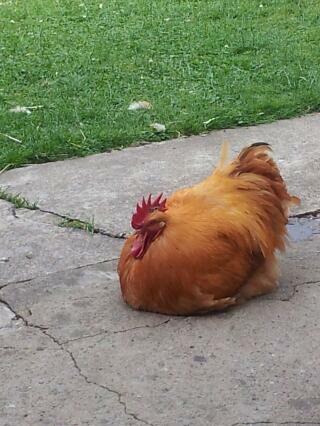 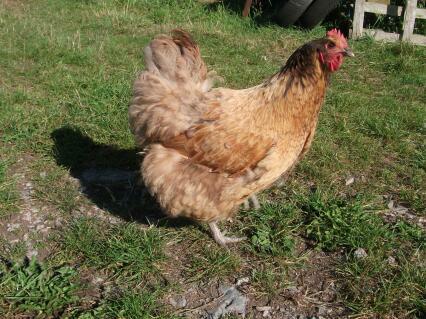 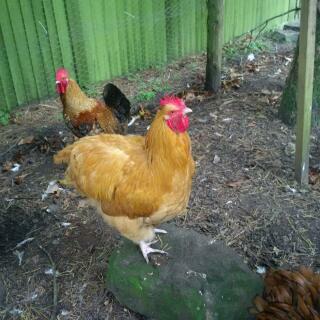 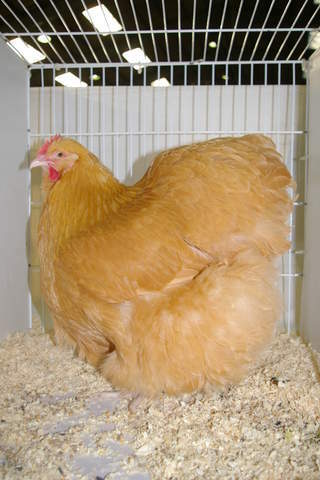 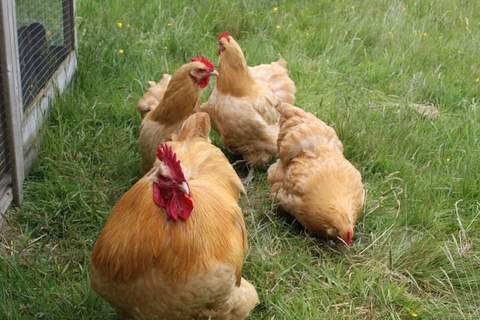 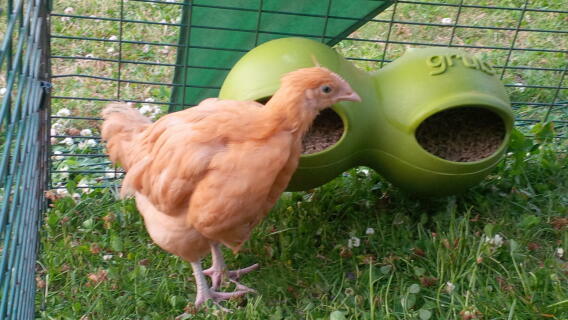 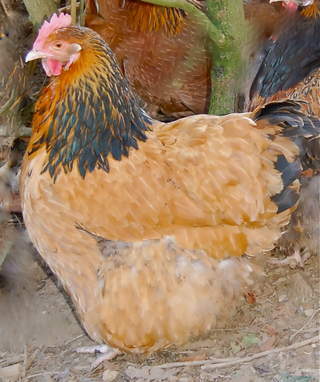 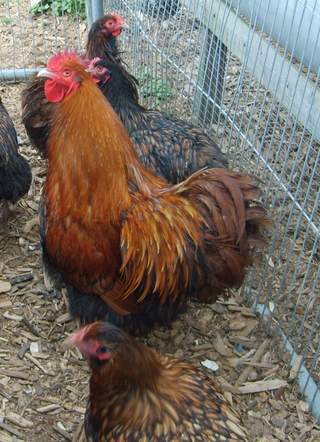 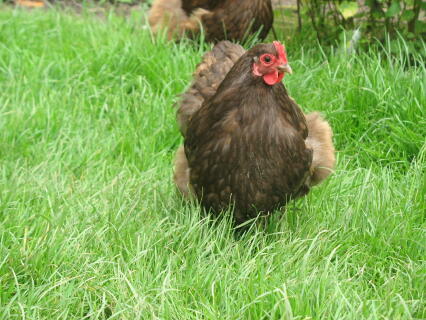 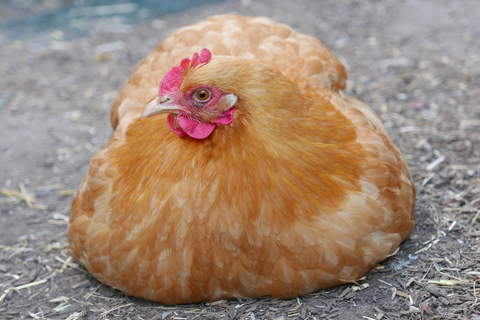 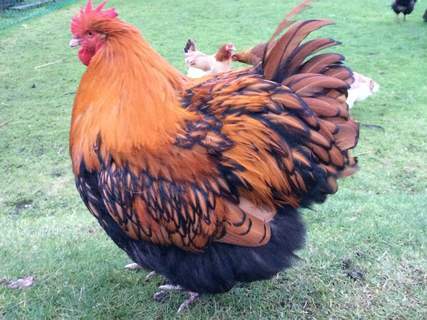 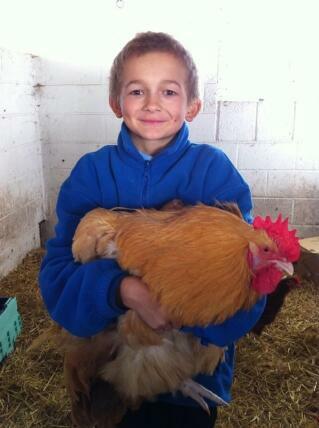 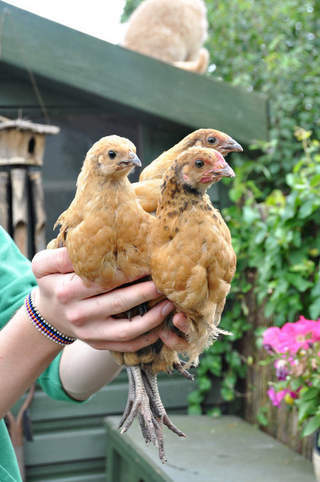 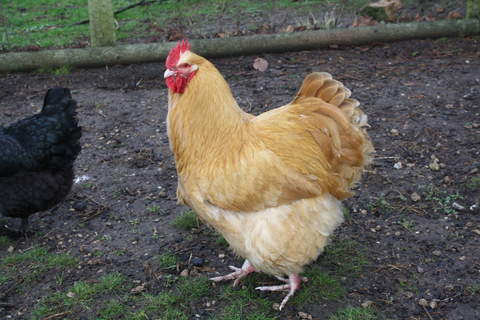 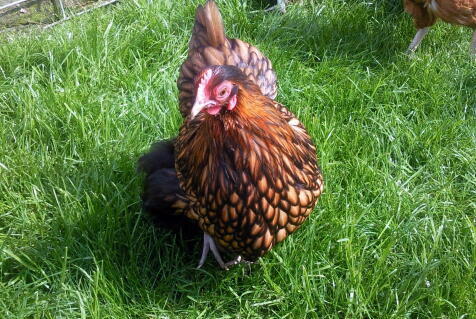 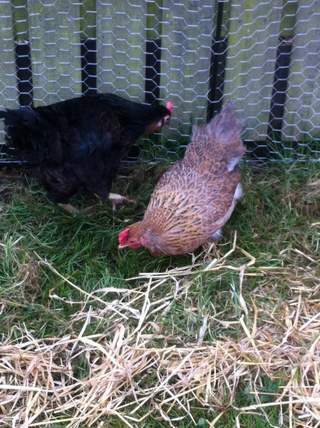 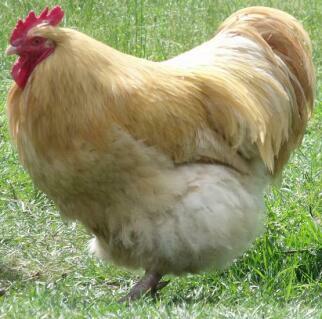 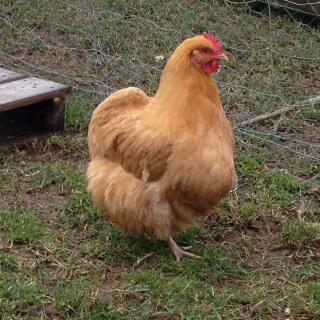 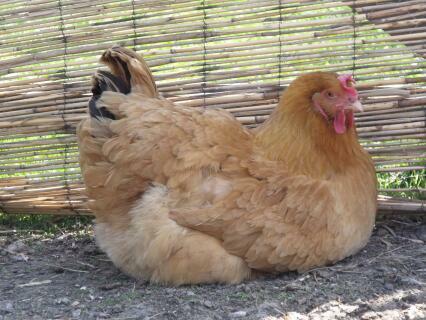 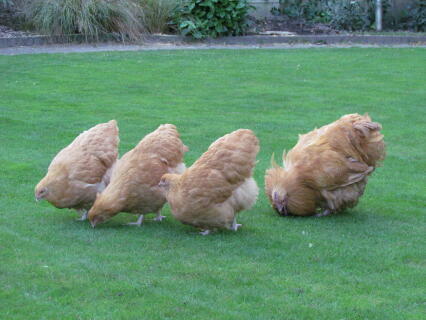 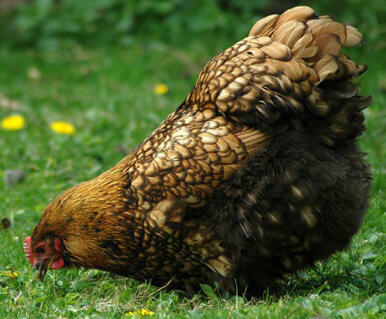 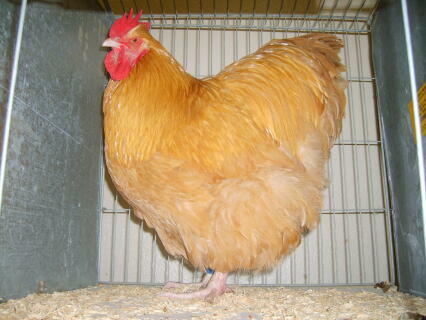 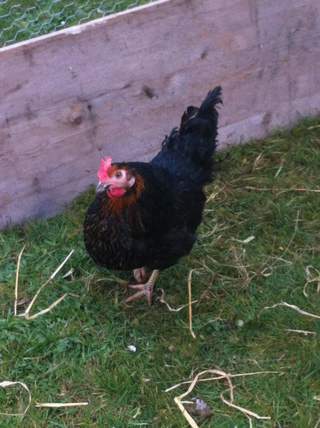 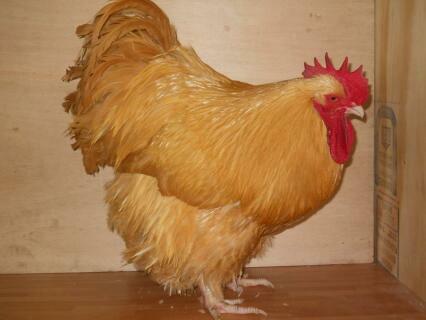 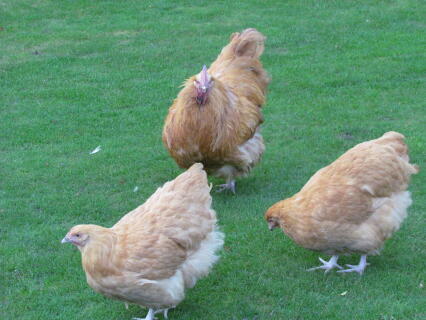 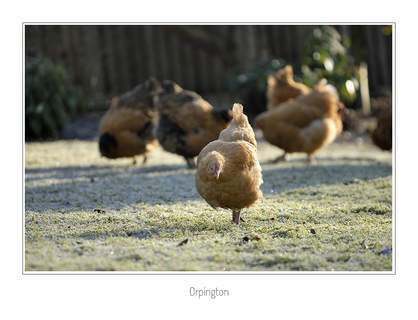 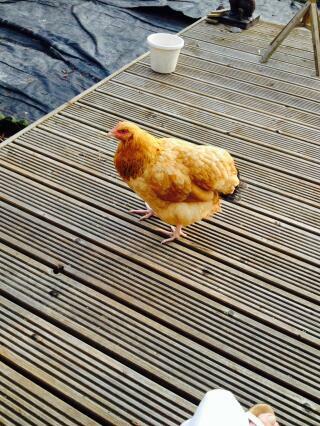 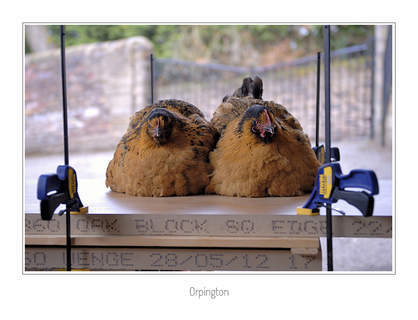 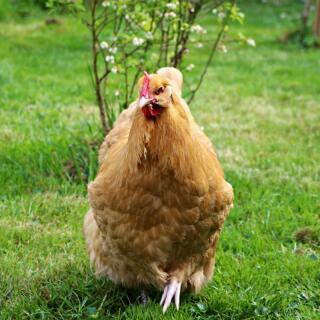 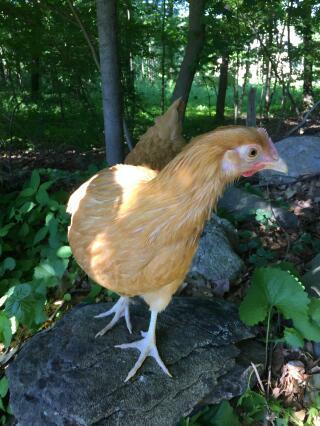 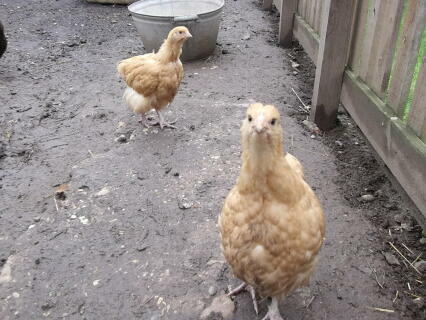 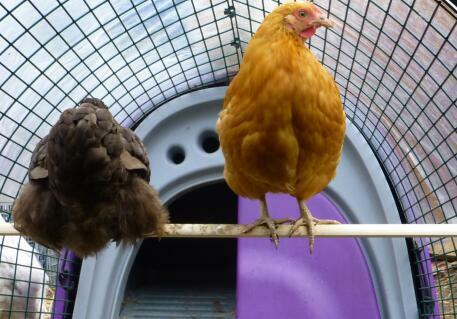 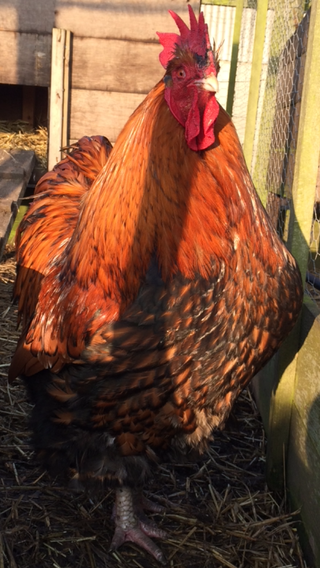 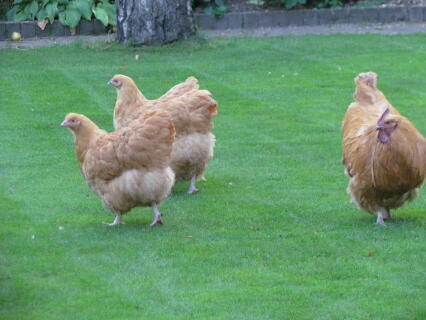 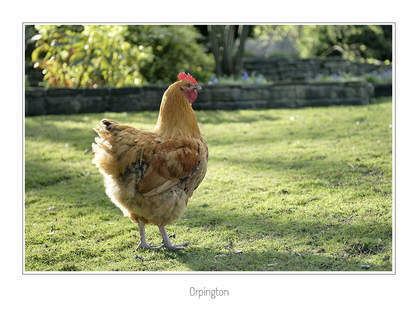 The Buff Orpington was introduced later as people wanted a buff coloured bird. 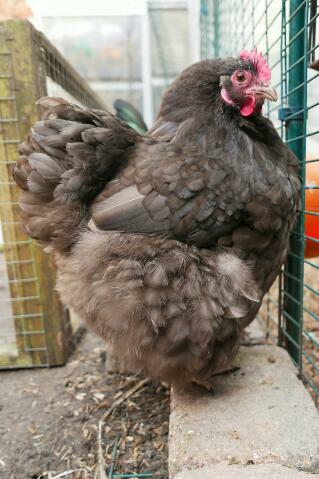 The Queen Mother was apparently a keeper of this bird. 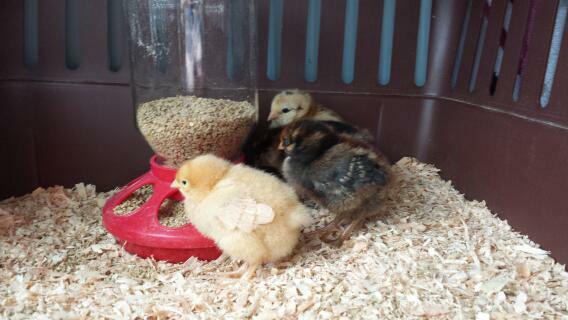 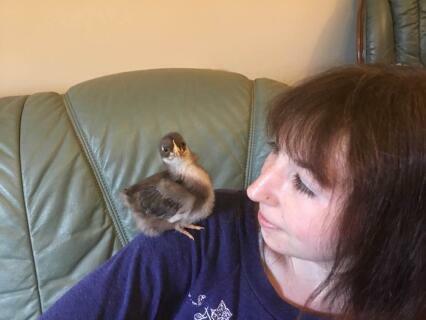 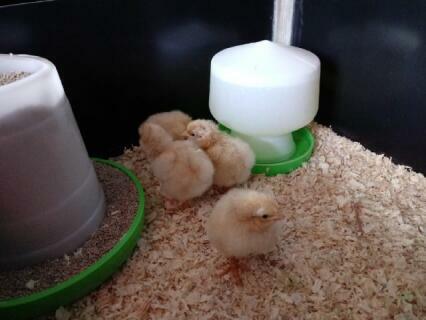 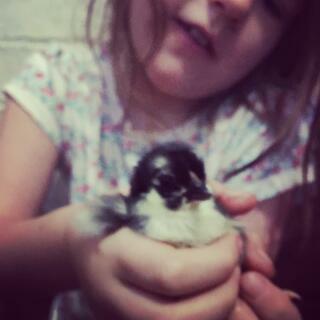 Buff Orpington chicks hatching today!